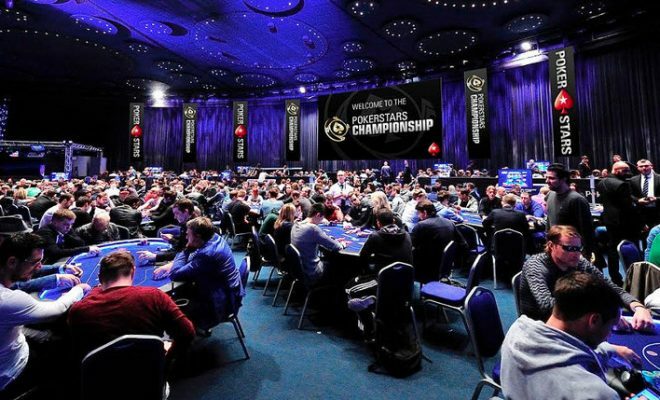 PokerStars announced that it’s changing the payout structure of live events from 20% to 15%. This is the first move of newly appointed Garry Gates. 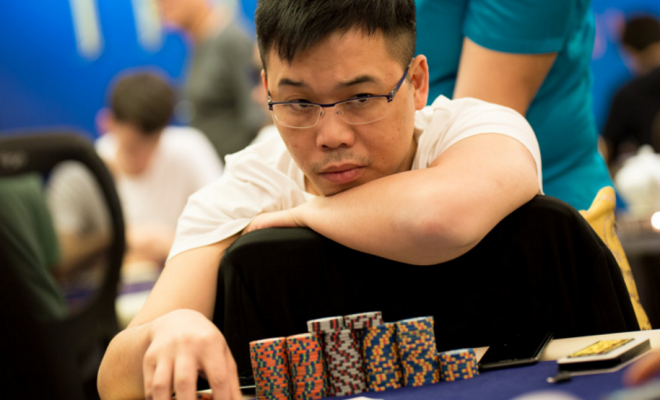 He will serve as a senior consultant of player affairs for the live tournaments held by the poker room. PokerStars has a weird distribution of the prize pool of live events that first started in 2016. 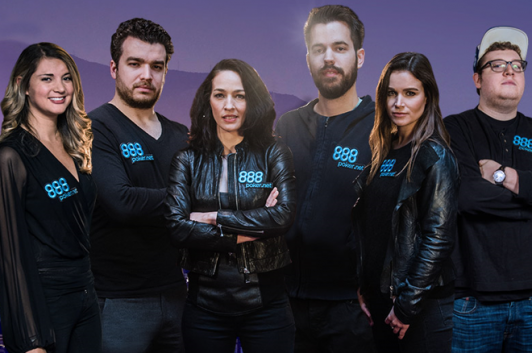 The giant held the European Poker Tour in Barcelona and decided that the top 20% of the contestants will receive prizes. The lowest of them was slightly above the buy in of the tournaments. The main target of this measure was to distribute the prizes to more players and create the feel-good factor that comes with reaching the money in such a tournament. The reaction of the poker pros was mostly negative and it seems PokerStars have reconsidered their stance. The change started when Garry Gates organized a meeting between plenty of players and PokerStars employees. 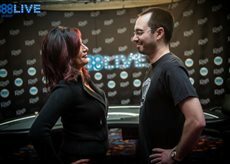 The idea was to discuss the prize pool structure and the poker pros once again held firm that the old model was much better. 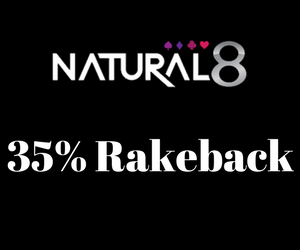 The PokerStars representative decided to respect this and now will revert back to a top 15% distribution. 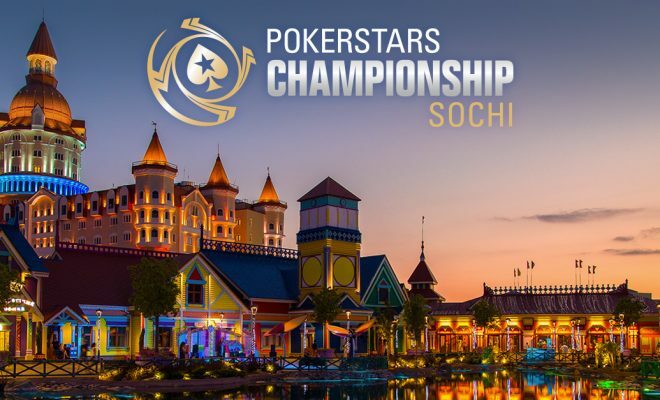 All future PokerStars live tournaments will work that way, including the incoming events in Chile and Sochi. One of the main purposes of Gates will be to maintain a good relationship with the players. 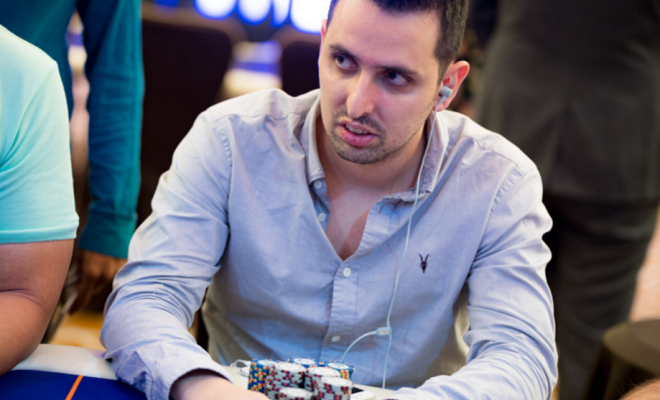 He stated that the Monte Carlo meeting was not limited to the prize pool matter. 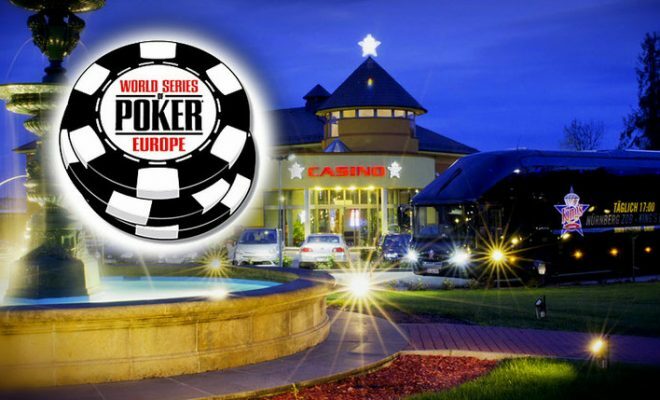 Many other topics were discussed and the players’ opinion is something PokerStars intend to respect in the future as well. As part of this new approach, Gates plans to hold more meeting in the forthcoming months. Also, he encouraged all players, not just professionals and high rollers, to share their feedback and promised it will be noted.